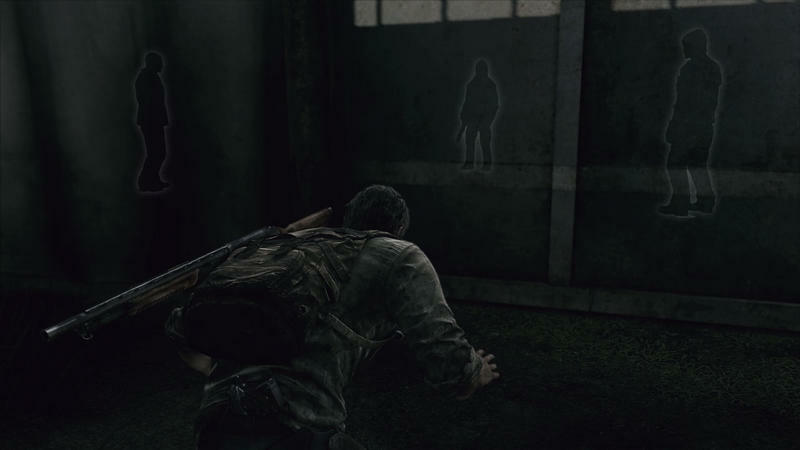 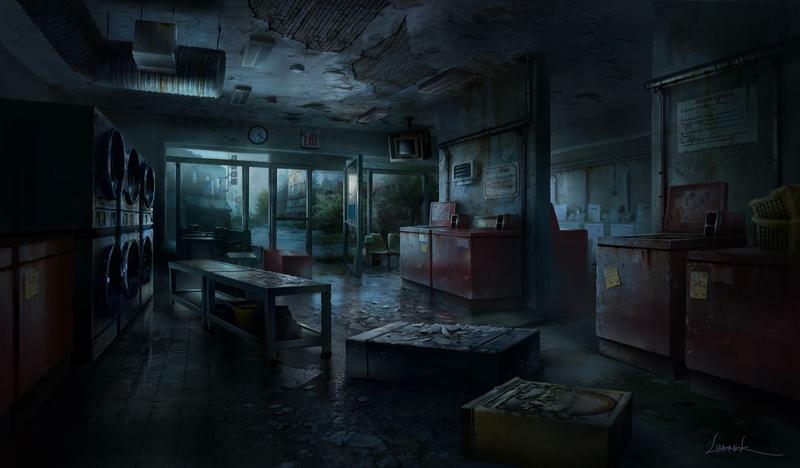 Here is a new batch of screenshots and concept art from Naughty Dog’s upcoming survival horror game, The Last of Us. 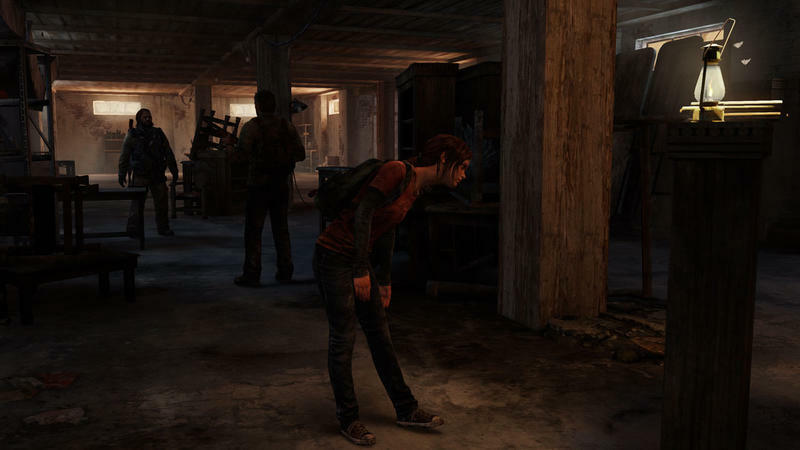 The pictures show off typical images we’ve seen from the game so far. 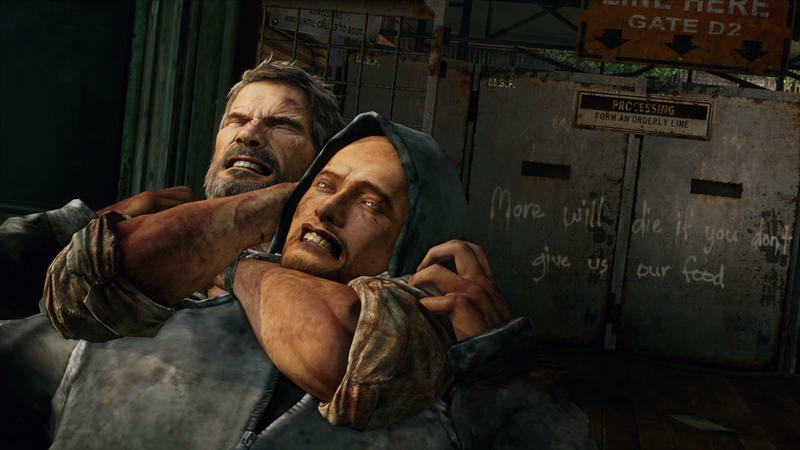 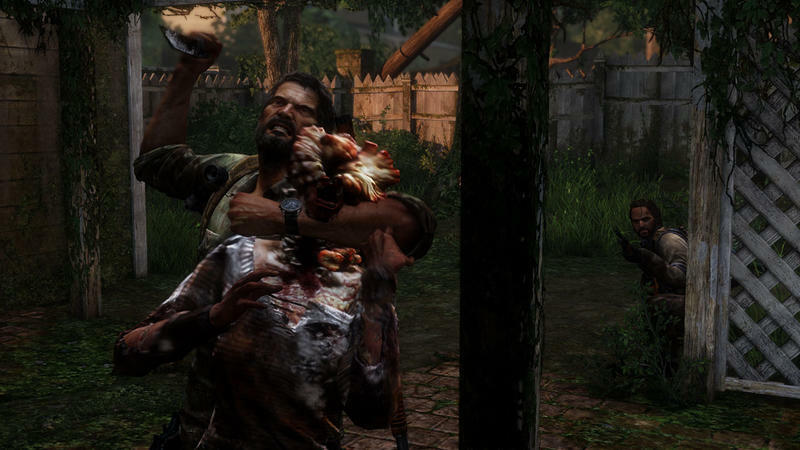 Joel violently hurting his fellow man and slowly sacrificing his humanity in the name of survival. 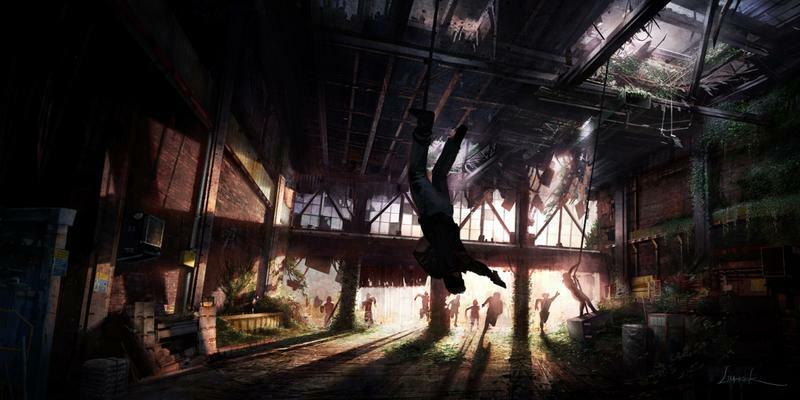 His actions are backdropped by devastated urban areas, overgrown with plant life and rusted structures. 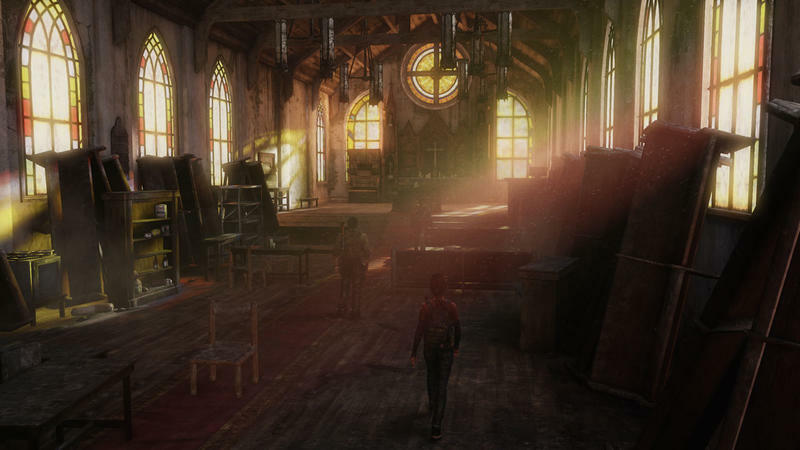 A few new gameplay images also reveal what looks to be a sixth sense Joel has picked up during his trials as he has the ability to sense enemies through walls. 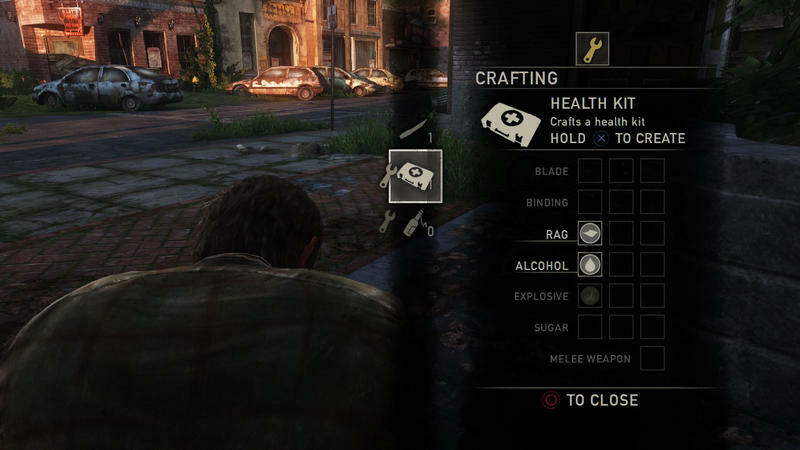 He also can create makeshift tools from scraps he picks up as evidenced by what looks like a menu screen. 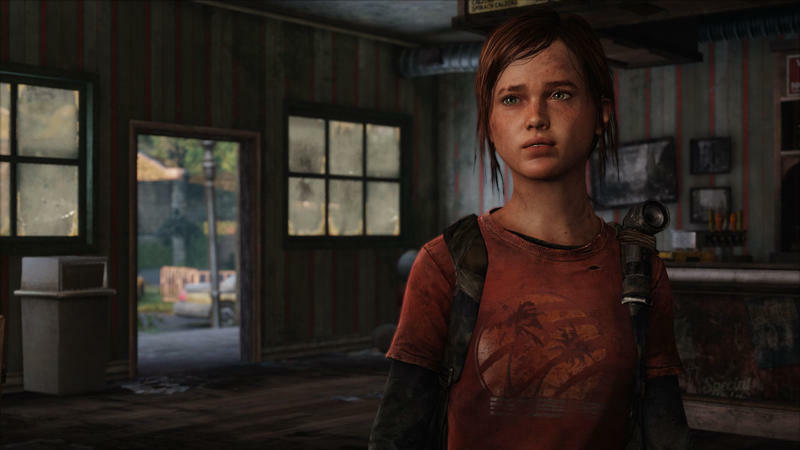 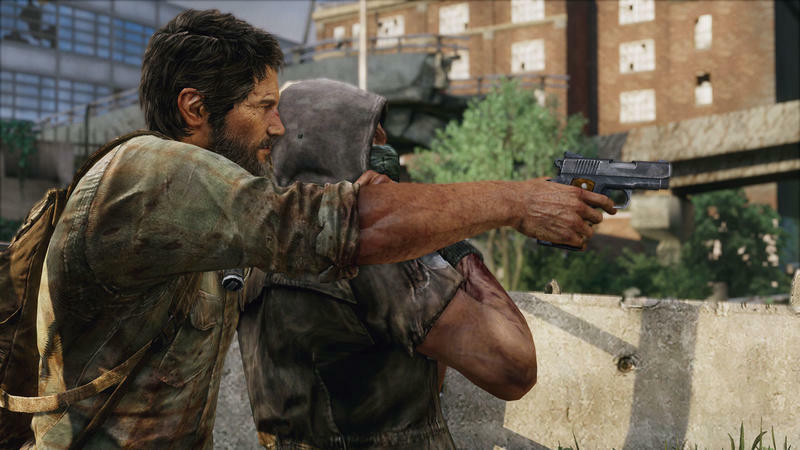 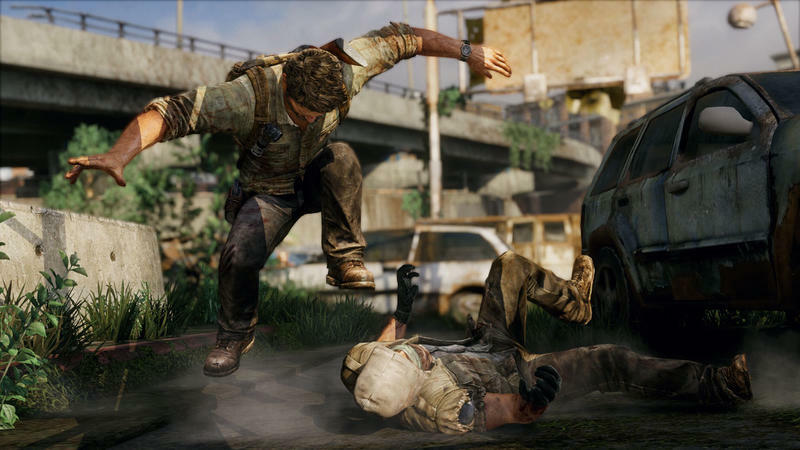 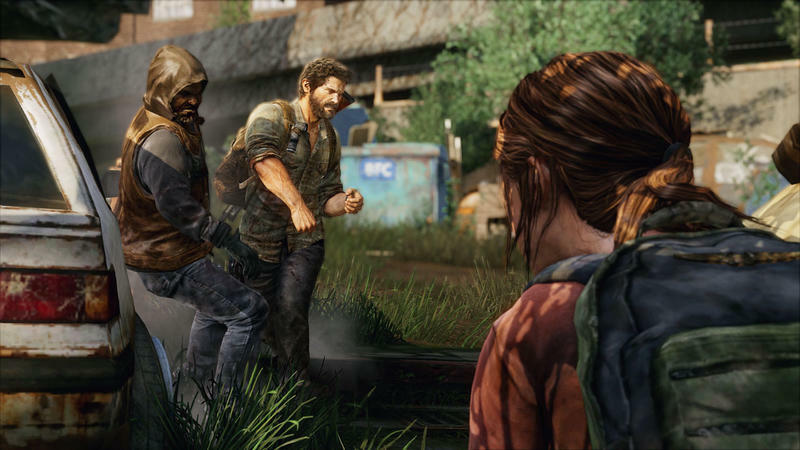 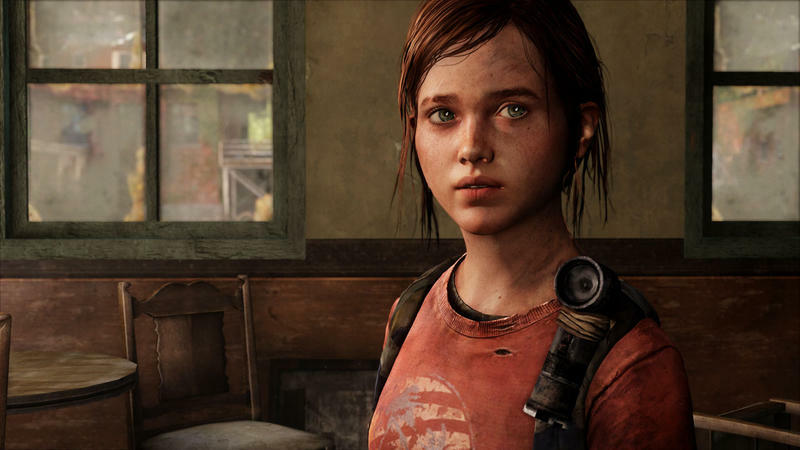 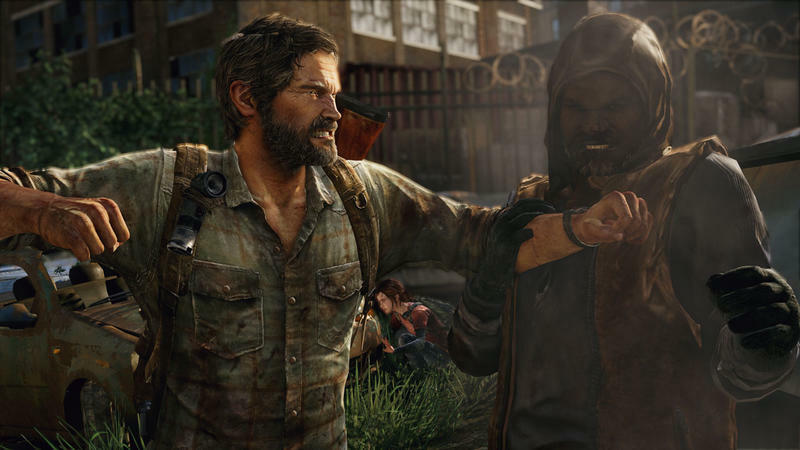 The Last of Us launches exclusively for the PlayStation 3 on June 14th. 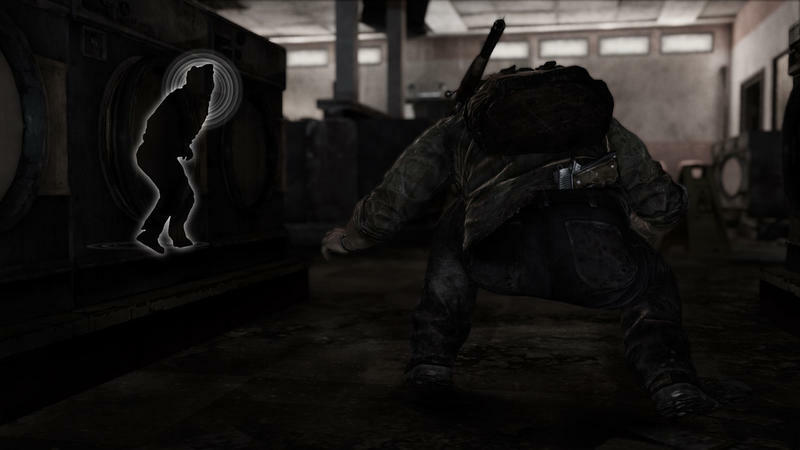 Be sure to check out all the images below in the gallery.